In Columbus Ohio, urologic surgeon Dr. Chris McClung performs urethral reconstruction to remove urethral strictures (narrowing of the urethra), which can affect your ability to urinate. When the narrowing becomes severe, surgery becomes necessary. Compared to other surgical techniques, urethral reconstruction (or urethroplasty) has superior outcomes. What causes the urethra to become constricted? 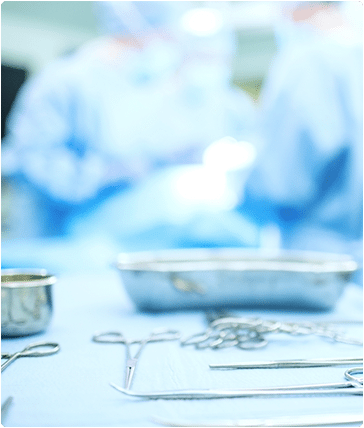 Urethral reconstruction should only be performed by a highly skilled specialist like Dr. McClung, who completed fellowship training in urologic reconstruction. To schedule a consultation with Dr. McClung in Columbus, Ohio, request one online.